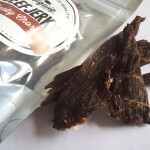 Jim’s Jerky is owned and operated by Temba Meats just outside Toowoomba in Queensland. 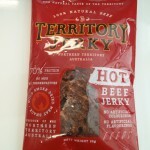 Jim’s Jerky is a popular jerky brand in Queensland, with a retail outlet in a major Brisbane shopping complex. Their products are distributed across Australia to a variety of wholesalers from bottle shops to butcheries. 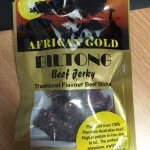 Jim’s Jerky not only supplies Jerky, but also Biltong and Drywors.